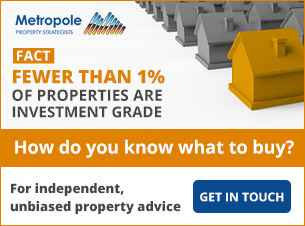 Auction activity significantly lower year-on-year with 1,894 homes taken to auction across the combined capitals. 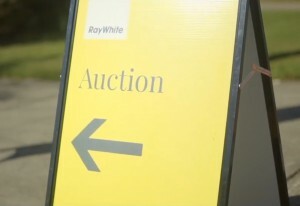 There were 1,894 homes taken to auction over the week, increasing from the previous week when 1,197 auctions were held, although significantly lower than this week last year when 3,136 auctions were held across the combined capital cities. 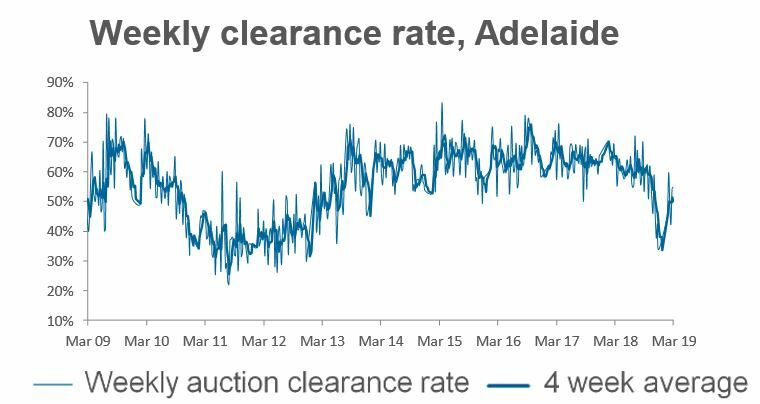 Preliminary results show a clearance rate of 56.1 per cent this week, increasing from last week’s final clearance rate of 47.8 per cent. One year ago, a clearance rate of 66.0 per cent was recorded. Melbourne was host to 943 auctions this week with preliminary results showing a clearance rate of 53.7 per cent, increasing from last week when the final clearance rate was a lower 49.2 per cent across just 216 auctions. 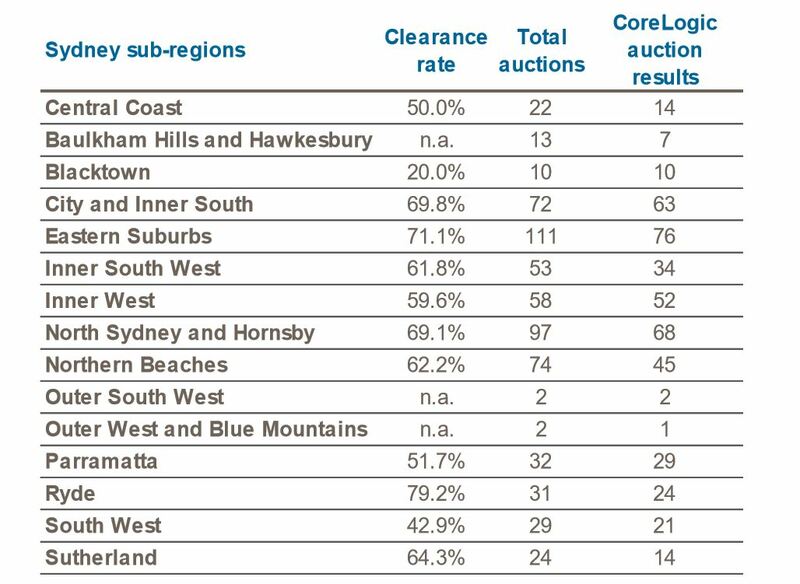 There were 634 auctions held in Sydney this week with preliminary results showing a 63.1 per cent clearance rate, up from 52.3 per cent across a higher volume of auctions last week (701), although as usual this will revise lower as final results are collected. 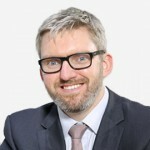 Over the same week last year 1,093 homes were taken to auction across the city returning a clearance rate of 64.8 per cent.